cj Sez: Lyrical Pens hosts a guest post today from a wonderful storyteller, J. Arlene Culiner. And if you don’t believe me, just read the fascinating story about the birthing of her new novel. “Thanks, cj, for inviting me to Lyrical Pens so I can tell everyone about my September 5th release: The Turkish Affair. And, today, I’ve decided to take up the thorny subject of how long it takes to write a book (a thorny subject indeed). 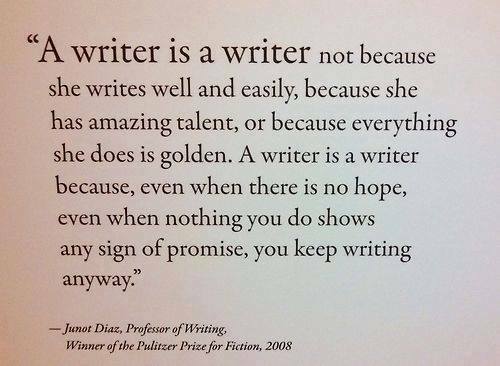 For me, completing a manuscript can be a battle: sometimes words flow; sometimes, it’s the desert. 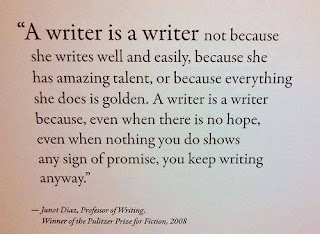 I dream of goals — a thousand words a day and several months to completion — then have nothing to say after chapter six. Sometimes I’m disgusted with the whole project and stop. So I’ll make a confession: The Turkish Affair took thirty-three years to write. Yup. That’s right. Here’s the how, why, when. Unlike my heroine Anne Pierson who fled to Turkey to escape a humiliating past, I longed to abandon predictability. Once footloose and fancy free, I was now living in France with a successful businessman husband. Life was easy, reasonable, comfortable. Normal. Stultifying. Where was the adventure? What about challenge, excitement and danger? I soon pulled up stakes, went to Turkey and began living with B. We had no conversation — he knew almost no English; I had no Turkish. He was a hard-working archaeologist; my life was frivolous: days spent with my new friend Suzie, chatting in cafés, sailing out to sea, hammering away at grammar books and wondering how to make money. B. finally sat me down at a desk in the archaeological museum (an ancient crusader castle perched over the turquoise sea) gave me a job listing recent finds: jars, figurines, shards. It was fun at first; it sparked my interest in archaeology. But, after a while, it became boring. Time to move on. Like my heroine Anne, I eventually spoke reasonable Turkish and was working in central Turkey with a Turkish guide, Asim, and translating for tourists. It was a wild area, with Siberian winters and heavy summers. And dangerous too: the police were untrustworthy and violent; there was political unrest; there were frequent arrests. When there was no work, I took buses and trains to other places; once, with a Turkish friend, I went out to an unexcavated Hittite site on an empty plain. There, an armed guard, a dreadful man, dangerous and obviously mad, followed us, demanding baksheesh at gunpoint. If I survive this, I remember thinking, I’ll put him into a book. Another time, traveling southeast by bus, we pulled off the main road and into an archaeological site. We were only there for a few minutes, delivering a package of some sort. And staring idly out of the window, I caught sight of a man ambling in the direction of a tumble of pillars and ruins. He was lean, supple, and the bright sun caught the golden blaze of his hair. Who was he? An archaeologist? But, with a puff of noxious smoke, the bus roared to life once more, and we headed back toward the main road. That blond man’s image remained with me over all these years: he was slated to become my hero, the archaeologist Renaud Townsend. Twenty years later, I was living in a mud house in an eastern Hungarian village but traveling back and forth to Romania to research the book I was writing (Finding Home in the Footsteps of the Jewish Fusgeyers), trying to learn Hungarian, preparing a major photography exhibition and investigating murders that had taken place in 1946. My partner, H., worked and lived in Vienna, and only showed up every second weekend — it was a long drive away. Not knowing enough Hungarian to communicate with locals, I decided to amuse myself by writing a second book, a more light-hearted one. The story had to be very different from the history book I was working on; it had to be a romance; it had to have a foreign setting with archaeological sites; it had to include the characters I’d collected in Turkey: the blond man, the nasty guard, Asim, slothful Apo, Komiser Bulduk. And so I began the first draft of The Turkish Affair. And each time H. showed up, I translated the newest chapter into German and read it out to him. H. loved the little game. So did I; I had become Scheherazade. I even finished the whole manuscript. Then forgot about it. Life had changed again. I was back in France. This winter, thirteen years after the Scheherazade episode, I remembered the manuscript. I looked it over, winced, sighed, nodded. Then re-wrote it entirely, refining the language — years of writing is the best apprenticeship — basing the mystery on what really happened on one site, adding information about the long-vanished Hittites and including true stories — yes, I did actually travel to the coast with B. and several other archaeologists when they were called in to authenticate ancient coins; yes, the places I describe really do exist (the names have been changed). 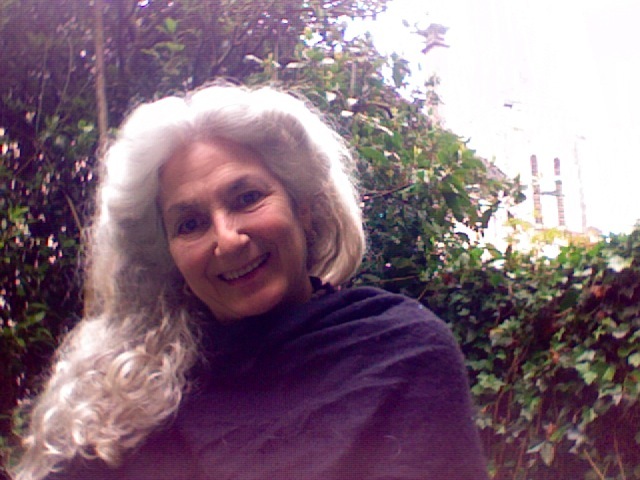 Born in New York, raised in Toronto, J. Arlene Culiner has spent most of her life in England, Germany, Turkey, Greece, Hungary and the Sahara. She now resides in a 400-year-old former inn in a French village of no interest and, much to public dismay, protects all creatures, especially spiders and snakes. She works as an actress, a photographer, a contemporary artist, a musician, writes mysteries, history books and perfectly believable romances. Her heroines are funny and gutsy; her heroes, dashingly lovable; and all are (proudly) over the age of forty. You can reach her at any of the url addresses below. Anne Pierson was a top-notch Washington journalist until a liaison with the wrong man implicated her in scandal. Years later, she's hiding out in backwoods Turkey, working as a translator near the ancient Hittite site of Karakuyu, determined to keep her past a secret and avoiding personal relationships. But her quiet little world is turned upside down when she meets American archaeologist Renaud Townsend. When Anne's reputation links her to stolen artifacts and murder at the dig site, their budding romance comes skidding to a halt. To clear her name, Renaud and Anne must learn to trust each other. But is there enough time to give love a second chance? cj Sez: Wow! Thanks for a great story about your lifetime of exciting adventures. 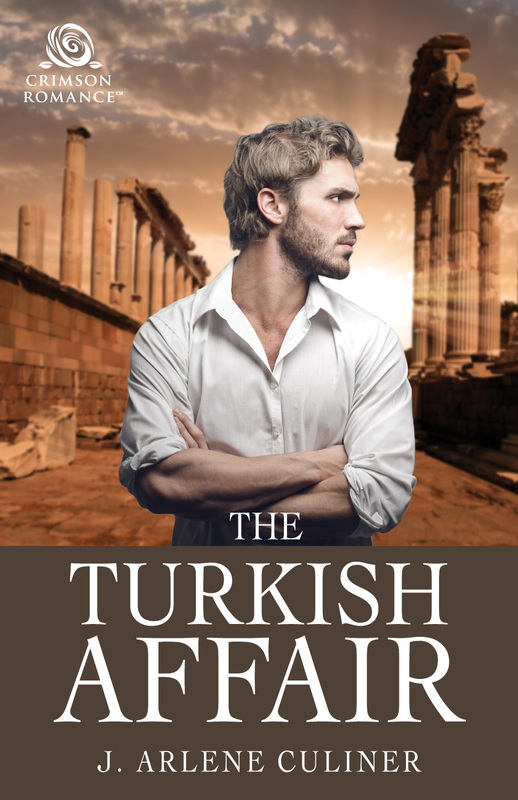 Here’s wishing you thousands of sales and wonderful reviews for The Turkish Affair. Thanks so much for giving me this opportunity to tell all. J, I hope your memoir/autobiography is in the works someday. You're a brave soul! Thanks for the post and best of luck with your writing. Hi Kaye. Thanks for the vote of confidence. However I'm not so sure that an autobiography would be interesting. It's more fun picking out incidents from life and adding them to another sort of story; they sound so much more exciting that way. One quote I've never forgotten - it's my favorite — is from Crome Yellow, written by Aldous Huxley in around 1921: "Adventures and romance only take on their adventurous and romantic qualities at second-hand. Live them, and they are just a slice of life like the rest." And thanks also for your comment.